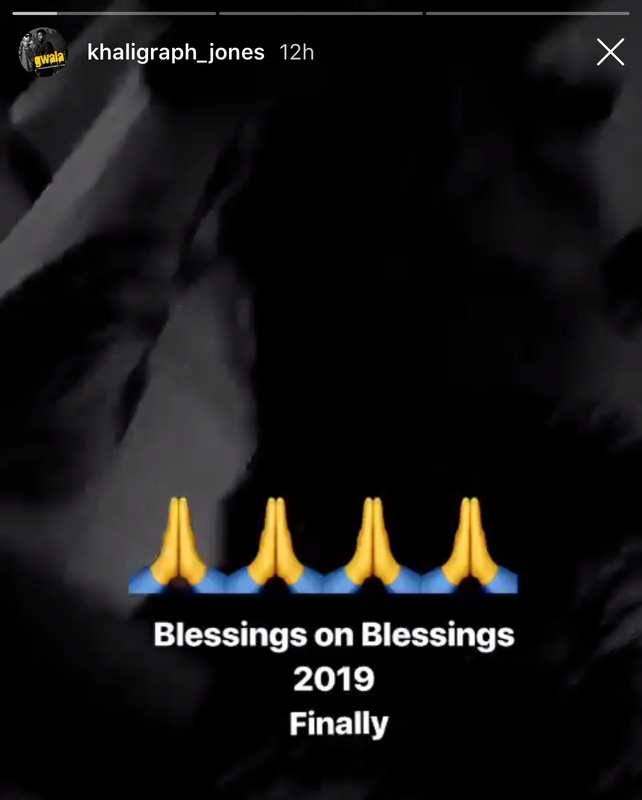 Khaligraph Jones' wife shows off her beautiful baby bump. 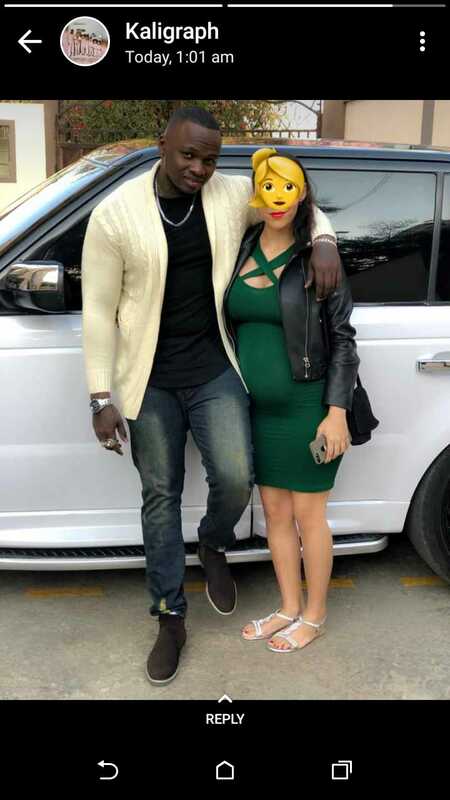 Khaligraph Jones, coming to the end of last week revealed that he has a wife and a baby on board. Khaligraph was dating his fellow rapper Cashy but they had a bitter break up. There were rumours that the lady got pregnant with another man’s child hence the breakup. 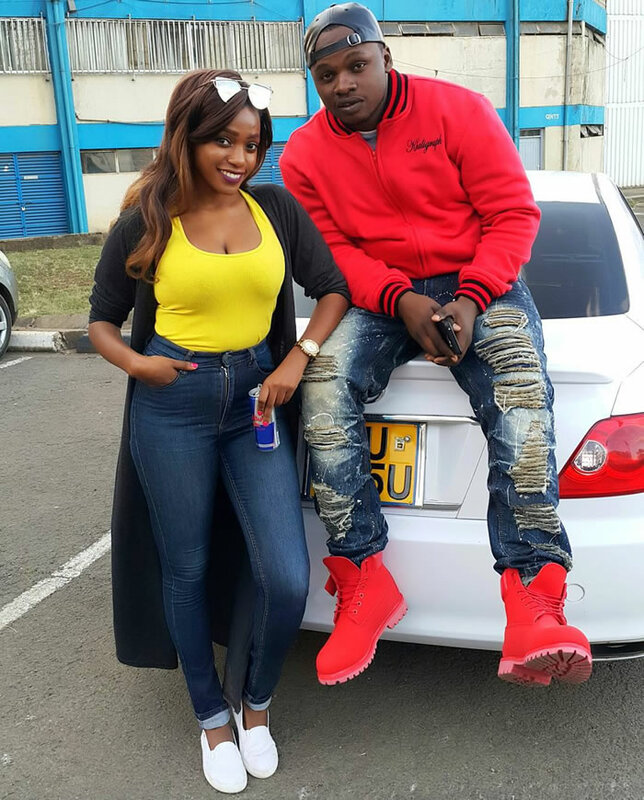 A while later Khaligraph comes out with the huge bomb that he is actually married. Cashy, the ex, on the other hand, has a different story. In a recent post, she hints that she left the relationship due to physical and emotional abuse. Our girl Avril Partners with Bill and Melinda Gates Foundation as a global artist for an International Conference.